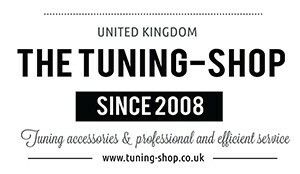 PUNTO MK2 (1999-2010) CLASSIC There are 6 products. 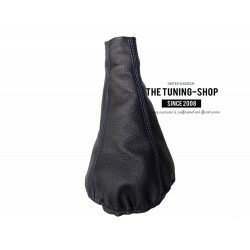 GEAR GAITER / SHIFT BOOT MADE FROM GENUINE BLACK LEATHER WITH BLUE STITCHING Fits Fiat Punto mk2 (1999-2005) only Please note: the plastic surround or the gear knob is not included. You can simply reuse an old one from your car. 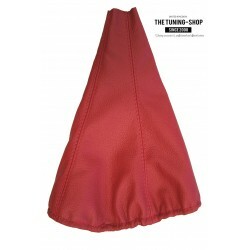 GEAR GAITER / SHIFT BOOT MADE FROM GENUINE BLACK LEATHER WITH RED STITCHING Fits Fiat Punto mk2 (1999-2005) only Please note: the plastic surround or the gear knob is not included. You can simply reuse an old one from your car. 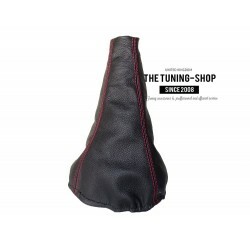 GEAR GAITER / SHIFT BOOT MADE FROM GENUINE BLACK ITALIAN LEATHER Fits Fiat Punto mk2 (1999-2005) only EASY TO FIT Please note: the plastic surround or the gear knob is not included. You can simply reuse an old one from your car. 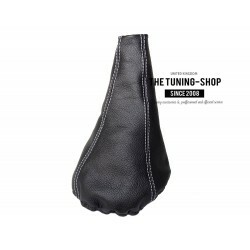 GEAR GAITER / SHIFT BOOT MADE FROM GENUINE BLACK LEATHER WITH WHITE STITCHING Fits Fiat Punto mk2 (1999-2005) only Please note: the plastic surround or the gear knob is not included. You can simply reuse an old one from your car. GEAR GAITER / SHIFT BOOT MADE FROM GENUINE WHITE ITALIAN LEATHER Fits Fiat Punto MK2 (1999-2005) only EASY TO FIT Please note: the plastic surround or the gear knob is not included. You can simply reuse an old one from your car.